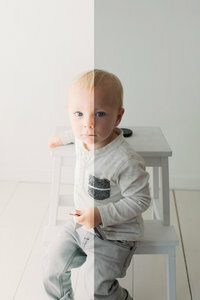 I MAKE PRETTY PICTURES BLUE EYED BABIES & TOOLS FOR PHOTOGRAPHERS. TAKE A SCROLL STAY A WHILE. 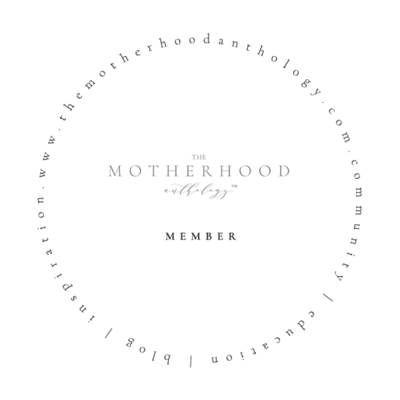 I am SO very excited to announce the first annual Celebrating Motherhood Event. This event is a wonderful way for us to say “thank you” to all of my amazing clients who have been such a great support & celebrate the one year anniversary of the new studio! 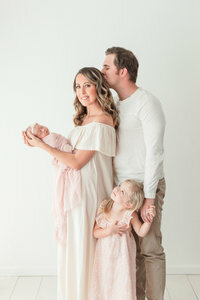 It is completely complimentary for all my established clients who have had a maternity, newborn or family session. You are welcome to grab a spot and come join us for a fun filled morning. Also because sharing is caring – I have opened a second day with very limited openings for paid sessions for new clients only. So please tell your sisters, your mama, and your best friends about the event since seats will go quickly. We do not offer mini sessions, with the exception of our Santa Event, so this pricing is exclusive for this event and will not be offered again until next spring. Making it the perfect way to gift a session to a mama, or drop a big fat hit to your spouse just by forwarding this blog post. To join the event keep scrolling ! Established clients receive a complimentary 10 minute session, wardrobe for mama, optional florals, an online gallery to view your images, and your favorite image as an 7×10 print matted to 11×14 ready to be framed. Also you are elebilge to book Emily for a petite finishing touch package (False Lashes, Liner, Blush & Lips)- At a generous discount for $55 , as well as upgrade your booking and purchase your full digital files for $350. You receive a 10 minute session, wardrobe for mama, optional florals, an online gallery of 10+ images to view, and select your choice of 3 digital files. You also may add-on optional petite makeup at generous discount (Lashes, Liner, Blush & Lips) with Emily for $55 , as well as upgrade and purchase your full digital files for $125. Both established and new clients will also have the option to order a petite album, prints, and framed fine art prints, too via your online gallery. We’ve got lots of goodies planned for the day, and mamas will leave feeling loved and pampered. I had so much fun doing this last year, and know you’ll love joining us. I can’t wait to see you and your babies! Welcome to H H P a bespoke studio based in Orange County, California.